It’s NBA season! And while people are too busy betting on their teams, Shopee has shared its five simple tips on how you can be like your favorite NBA superstar! Check these five easy guidelines! 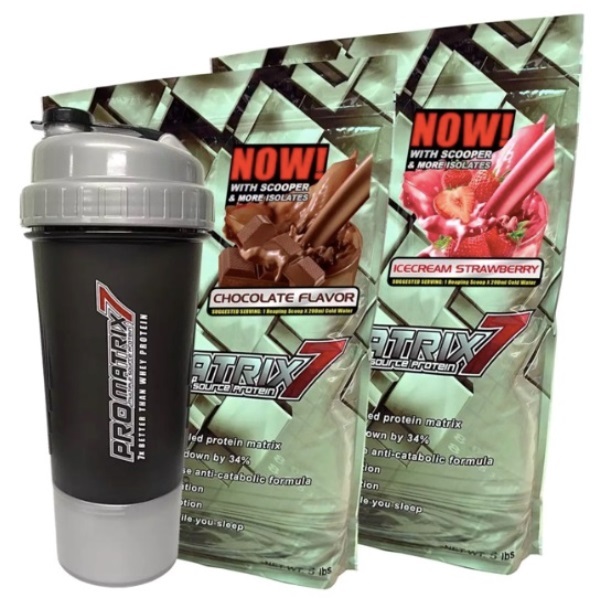 Good for people who have active lifestyle, protein disguises itself as a building block of your body. It is used to repair tissues and provide energy, as well. With this, Shopee offers the best deals on health and weight supplements that will help you fuel up your body. Of course, just like your favorite NBA superstar, you need extra work out! 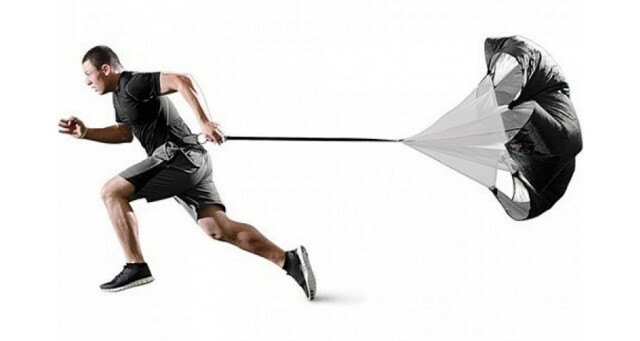 Shopee also has a speed training chute that can help you build muscles and run faster. Yup! You need to flaunt the best training gear. 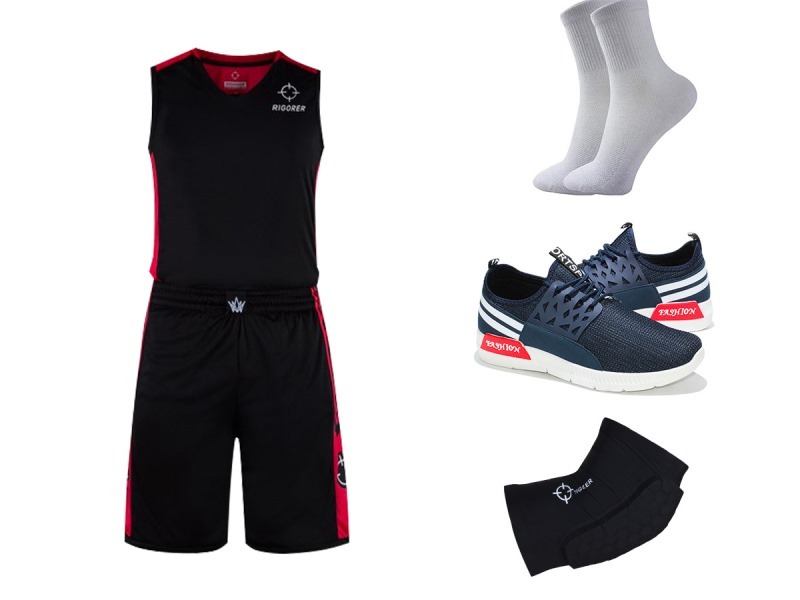 You can choose from wide variety of sports gear available on Shopee to step up your game and protect yourself from injuries. Get your own smartwatch to help you track your steps, calories burned, distance traveled, and heart rate. 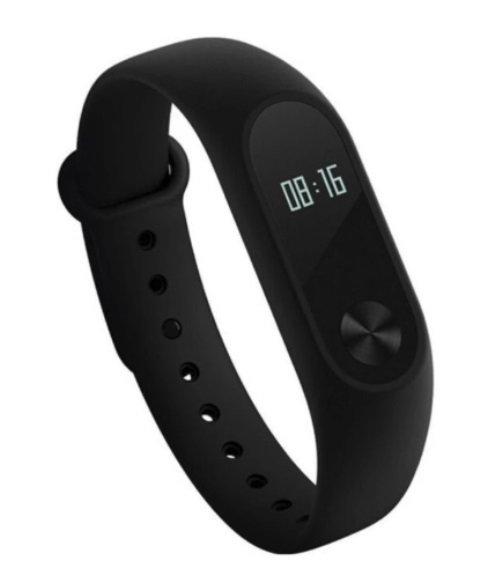 Shopee features numbers of affordable and premium fitness trackers for you to choose from. Enhance your skills! 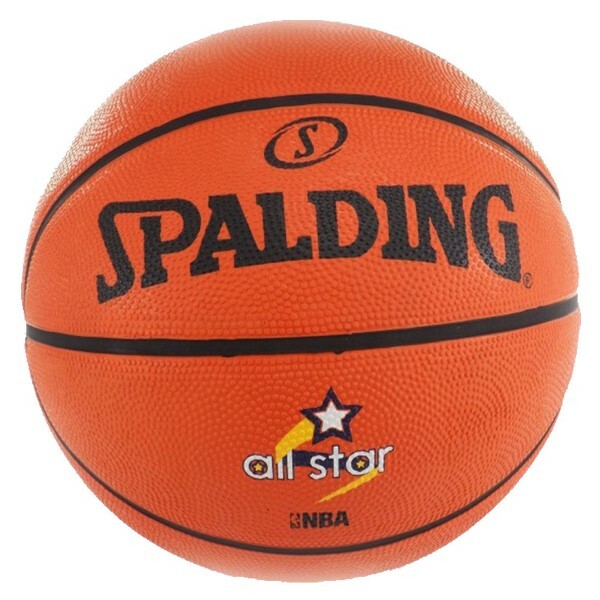 Master your dribbling and ball handling as you get yourself a new basketball from Spalding’s official store on Shopee! 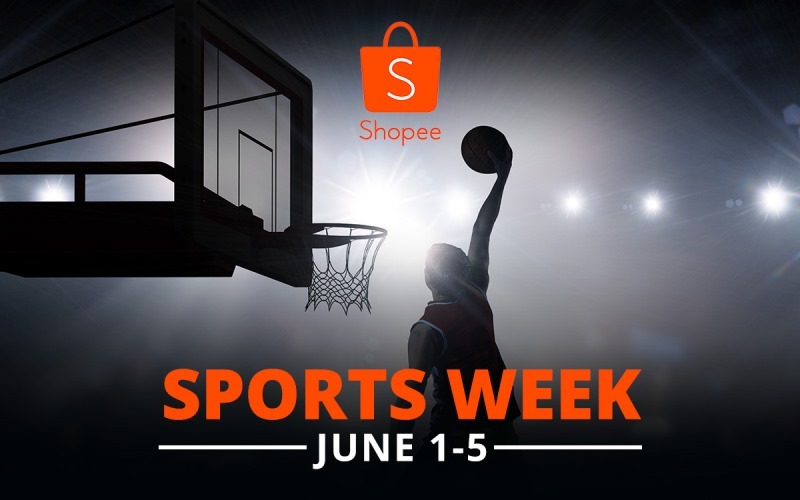 Moreover, Shopee is celebrating the NBA season with its Sports Week campaign beginning June 1 to 5, 2018. Consumers can look forward to discounts on items such as health supplements, fitness trackers, sports equipment, and apparel.